The Navigator Program Can Help You! The Navigator program consists of navigators in S.D. and navigators in N.D. who provide individuals with additional assistance in shopping for and enrolling in plans under the Affordable Care Act’s (ACA) Health Insurance Marketplace. What is the Health Insurance Marketplace, or Exchange? A Marketplace, or Exchange, is a “One-stop online shopping site” where individuals … Read More about The Navigator Program Can Help You! 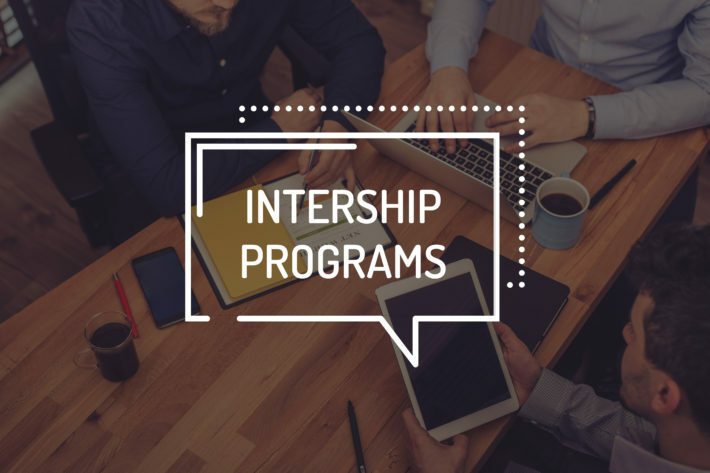 GPTCHB Internships Now Available – Apply Today! GPTCHB is proud to announce several internship opportunities that are now available for Spring and Summer 2017. 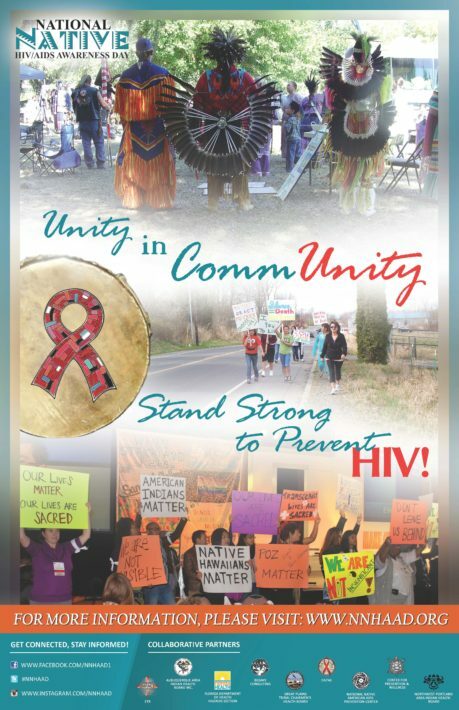 The projects span a variety of key topics and Great Plains Area tribal priorities, including within maternal and child health, substance abuse, and infectious disease. 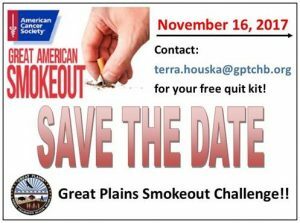 For more information about the internship opportunities available and criteria, visit GPTCHB’s Internships page. … Read More about GPTCHB Internships Now Available – Apply Today! 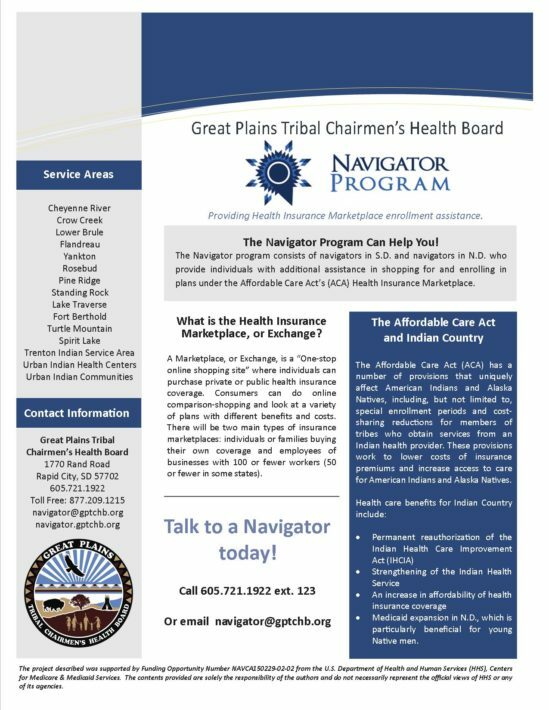 The Great Plains Tribal Chairmen’s Health Board provides key advocacy for its constituents in order for them to have access to the highest quality, most comprehensive and up-to-date health resources available in the area of research, education, assistance, prevention and outreach.